Lone Goat Gallery provides an independent quality exhibition space, and innovative program of diverse exhibitions which attracts artists and visitors from our region and further afield. The Northern Rivers Community Gallery presents a changing program of exhibitions by artists from across the Northern Rivers and beyond. Visitors can enjoy exhibitions, artist demonstrations and workshops. Grafton Regional Gallery aims to stimulate, develop and enhance the diverse visual culture of the region through viable, dynamic and relevant exhibition, education and collection programs. 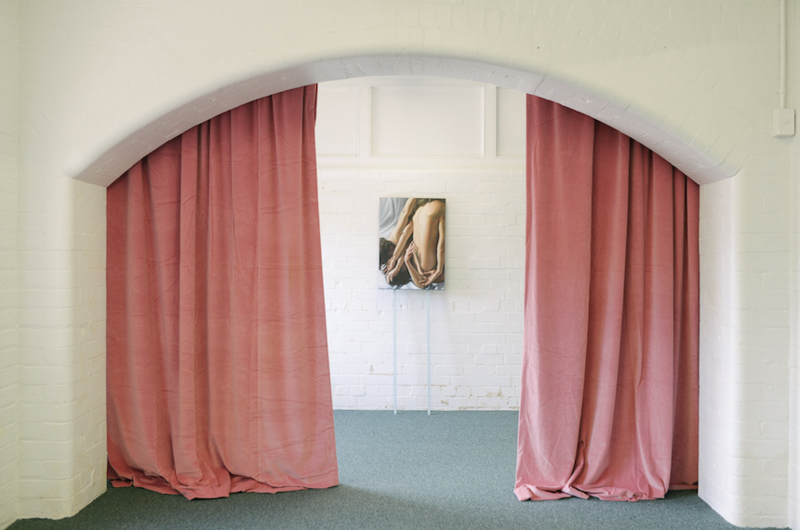 Tweed Regional Gallery & Margaret Olley Art Centre six exhibition spaces host a vibrant program of historical and contemporary touring exhibitions of national significance, alongside curated exhibitions of established national and regional artists. 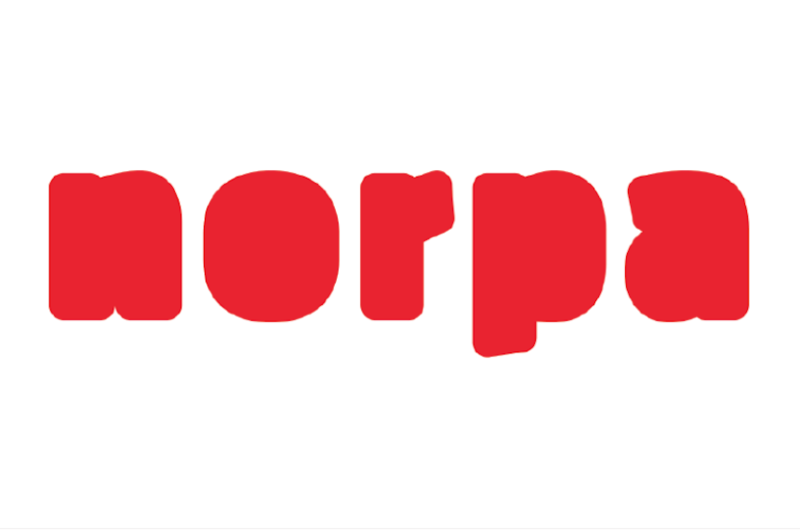 Based in the regional centre of Lismore in the Northern Rivers NSW, NORPA is renowned for presenting a Season of curated and home-grown works that are both challenging and accessible to regional audiences. 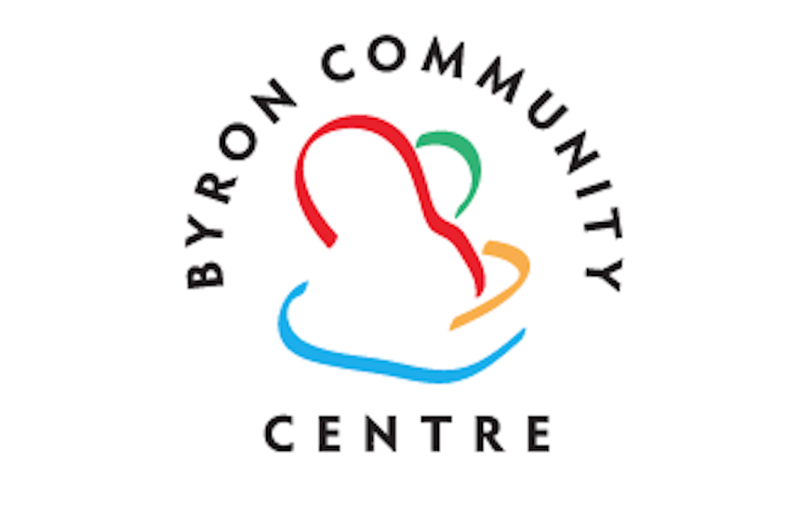 Over the last 31 years, the Byron Community Centre (BCC) has played a key role in establishing and hosting a range of projects, services and events for locals and visitors alike in Byron Bay. The BCC building is also home to the Byron Markets office and the award-winning Byron Theatre. 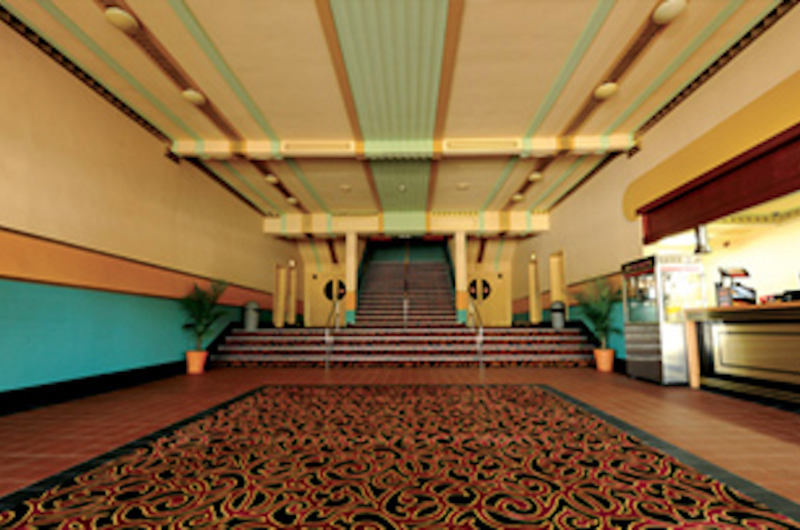 The iconic, recently restored Saraton Theatre Grafton is one of Australia’s oldest cinemas and live venues. Built in 1926 and lovingly restored in original Art Deco style it has won a recent National Trust award. It has been described by the Heritage Council of NSW as "The Saraton Theatre is indeed a rare gem of great historical significance". 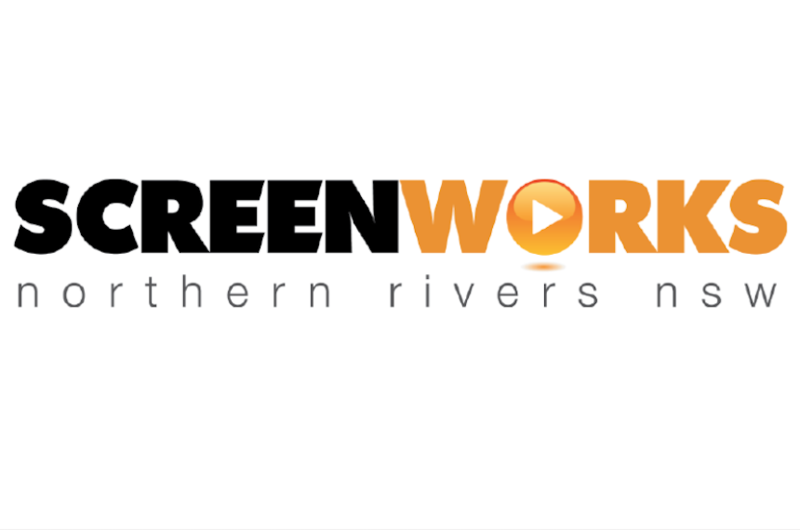 The principal object of Screenworks is to promote and advance the screen industry in regional, rural and remote Australia, with a focus on the industry cluster in the Northern Rivers region of NSW. 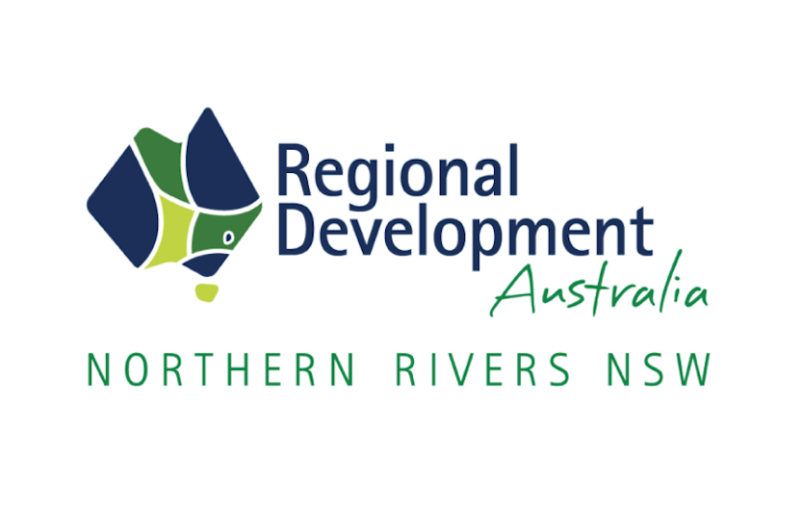 Regional Development Northern Rivers is a not-for-profit organisation that supports the development of local economies and dynamic communities across the Northern Rivers. 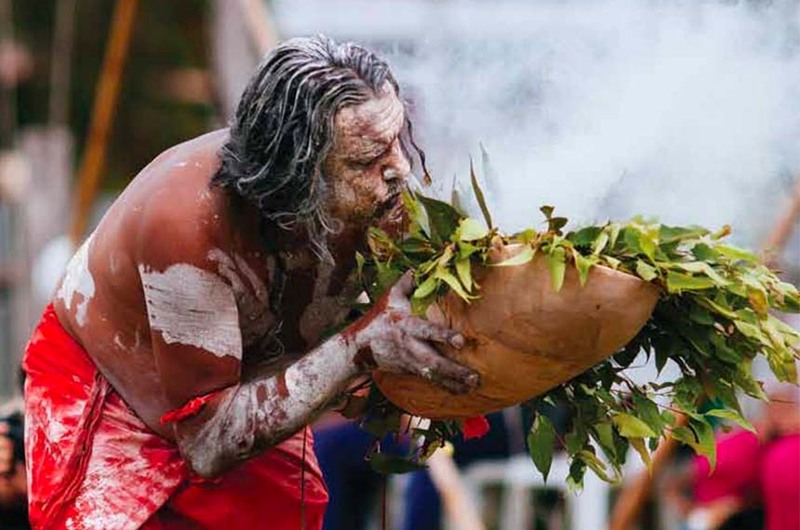 The Australia Council's strategic plan reflects their desire to make more visible the vitality of our arts and culture, and to recognise the evolving way that Australians make and experience art. Screen Australia is the Federal Government's primary agency for supporting Australian screen production. 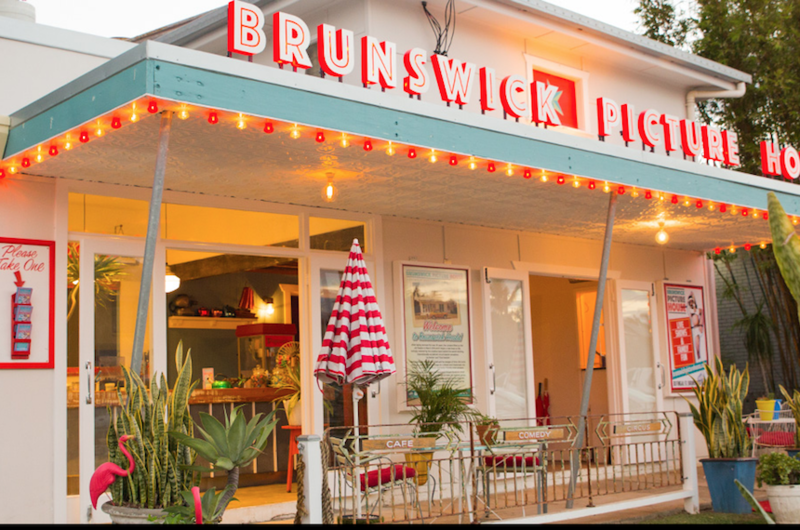 In partnership with filmmakers, Screen Australia aims to create an Australian industry that is innovative, culturally important and commercially sustainable. They support development, production, promotion and distribution of Australian screen content. Creative Partnerships Australia's role is to increase business, philanthropic and social investment in Australia’s arts, creative and cultural sectors. APRA AMCOS has 87,000+ members who are songwriters, composers and music publishers. 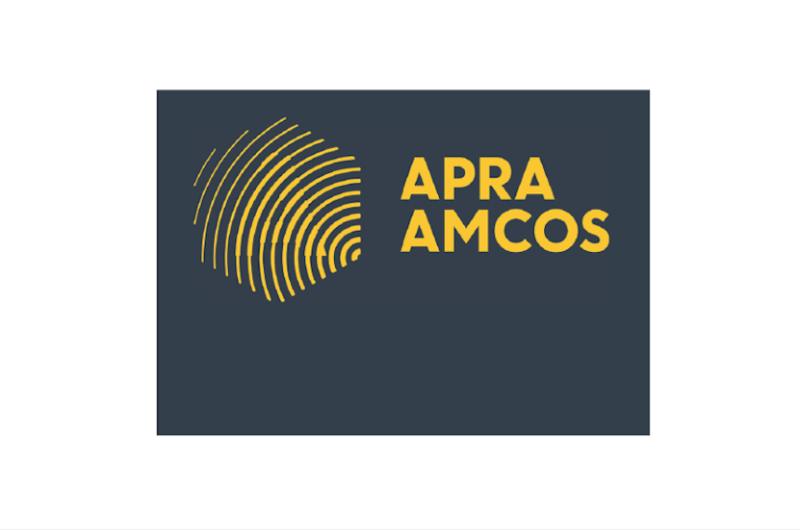 APRA AMCOS license organisations to play, perform, copy, record or make available their members’ music, and distribute the royalties to their members. ACE Community Colleges is a not for profit, community based Adult Education provider and Registered Training Organisation (RTO). ACE provides quality training, education and outreach services across the North Coast of NSW. 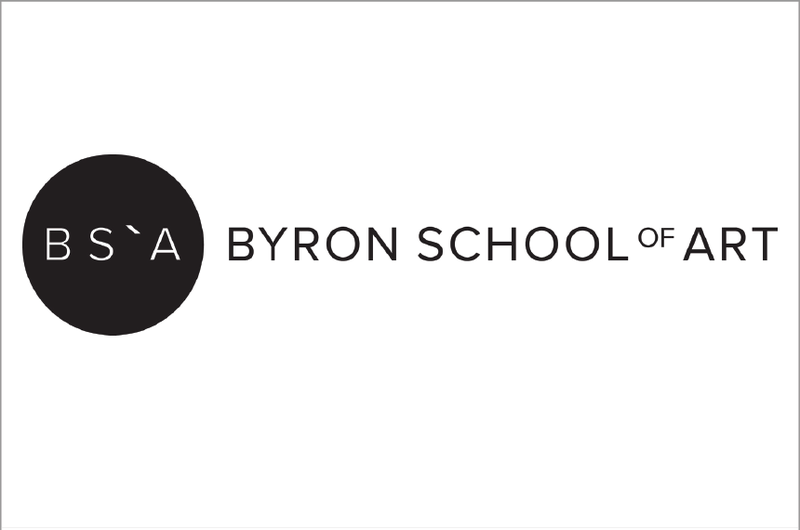 The Byron School of Arts (BSA) is an art school based on an international model of Artists Teaching Artists in a studio-based learning environment. The BSA provides rigorous and practice-based programs in the visual arts and related fields, while also offering practical pathways to meet the individual needs of students. The Clarence Valley Conservatorium (CVC) has been leading the performing arts in the region since its historical beginnings in the 1930s. The CVC have a purpose built learning environment, quality tutors and an extensive range of instrumental, vocal, drama and school programs. The Northern Rivers Conservatorium exists to provide a dynamic and supportive environment for quality education in music. 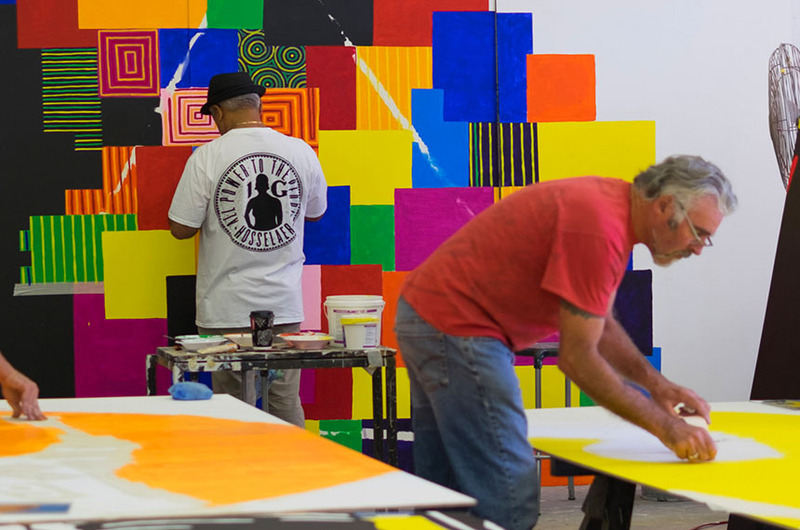 NRC endeavour to facilitate life-long learning, creativity and community awareness of the arts through education, performance and community involvement. SAE Qantm has been setting the global benchmark for creative media education since 1976. In Australia, SAE proudly offer government accredited certificates, diplomas, and bachelor degrees across 6 disciplines – Animation, Audio, Design, Film, Games, and Web & Mobile. Southern Cross University is a vibrant, contemporary Australian university welcoming students from more than 60 countries throughout the world. SCU offers undergraduate and postgraduate courses in an inspiring and supportive learning environment. North Coast TAFE is part of TAFE NSW and is one of the largest regional training providers in Australia. North Coast TAFE provide high quality, personalised vocational education and training to build prosperity, sustainability and innovation. CONNECT was a market development project for musicians in Northern Rivers region conducted in 2013. The project incorporated a mentorship program for three individual artists and four groups, a showcase performance opportunity and a series of workshops open to the public. Television matters as it is so much a part of contemporary daily life reflecting our sense of who we are as a society, and who we might be. This research paper focuses on three aspects of diversity: cultural background, disability and sexual orientation/gender identity. In 2017, we continued to offer important services across the Northern Rivers region amplifying funding opportunities, working with our local councils and promoting and supporting the rich cultural activity in our region. 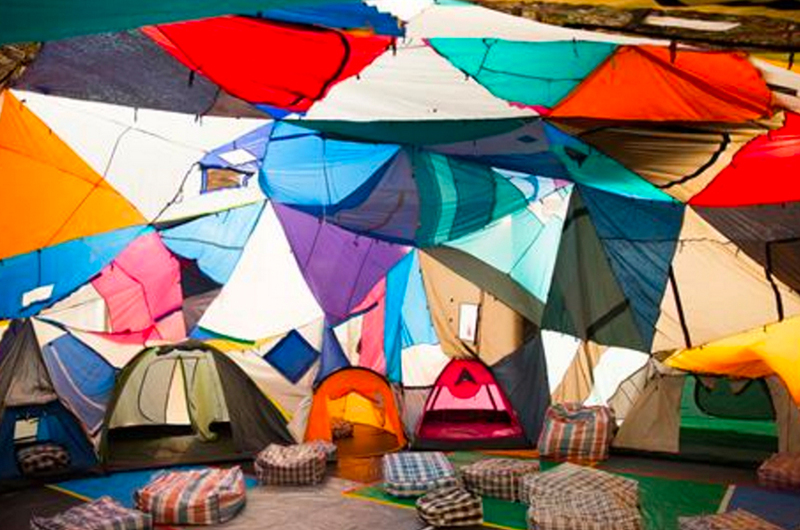 We were also proud to partner with Regional Arts NSW and Lismore City Council host the first Artstate. 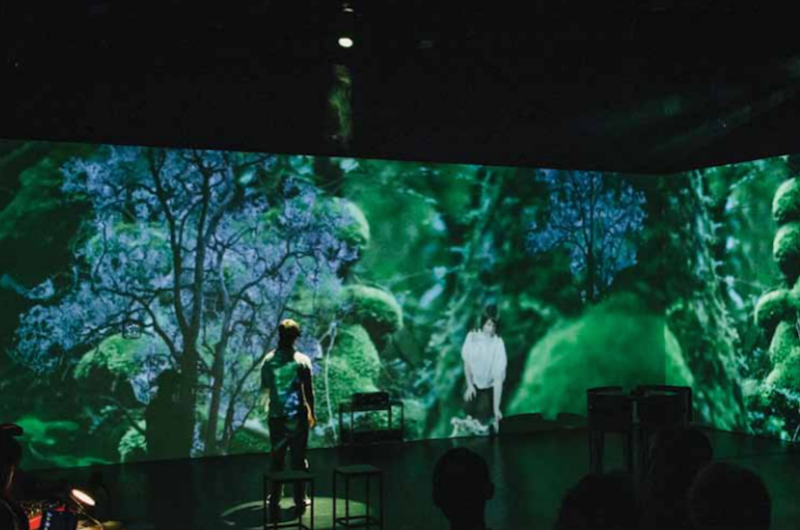 Regional Arts Australia regularly produces publications both as a result of national consultations and other research and for governance purposes. The Arts and Cultural Development Program (ACDP) funds everything from multiyear programs to one-off projects and professional development opportunities, across visual arts, museums and history, literature, performing arts, music and more. As part of our commitment to ensure the state-wide delivery of arts and creative industries programs and services, Create NSW supports arts in the regions in a number of ways and complements the role of local government which collectively is the largest investor in cultural programs and facilities in the state. Australia Council undertakes research, analysis and evaluation that places them at the forefront of knowledge about the arts. 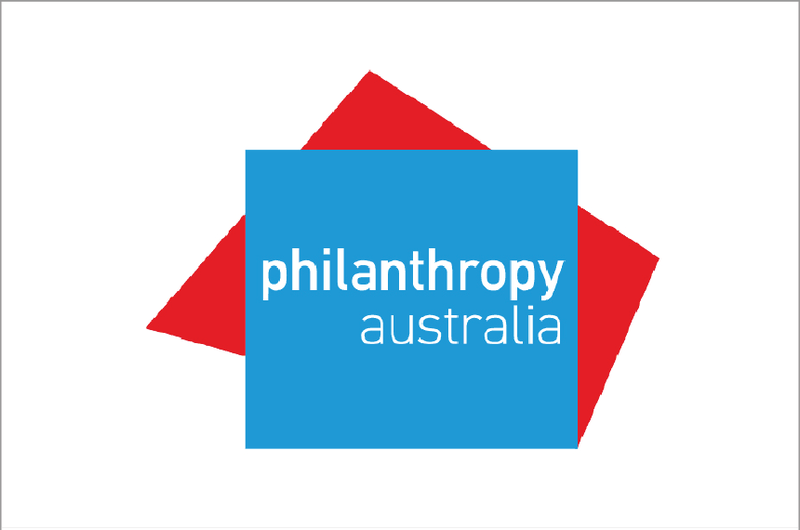 They commission robust research, analyse data from a range of sources, and conduct evaluation work that informs their strategic planning, monitoring and advocacy work. 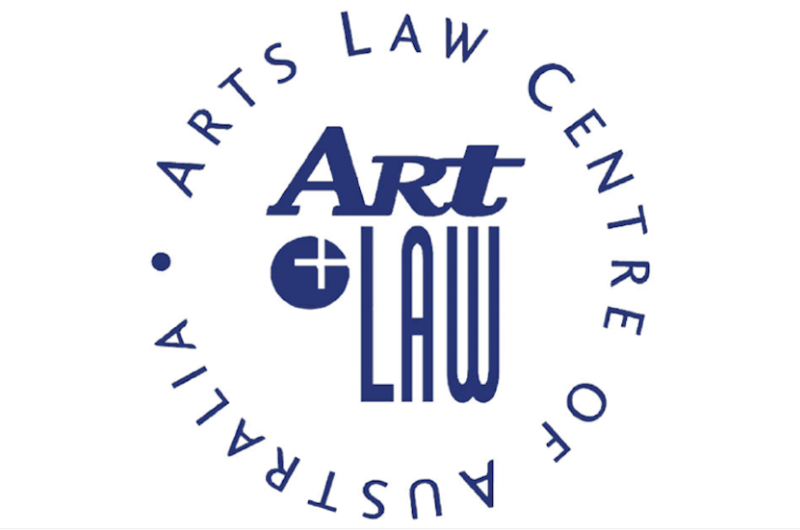 The Code of Practice for the Professional Australian Visual Arts, Craft and Design Sector is the national best practice standard for the sector. The Code is an essential professional tool for the negotiation of contracts, agreements and entry conditions, and for the explanation of the business protocols and procedures of the visual arts, craft and design sector. 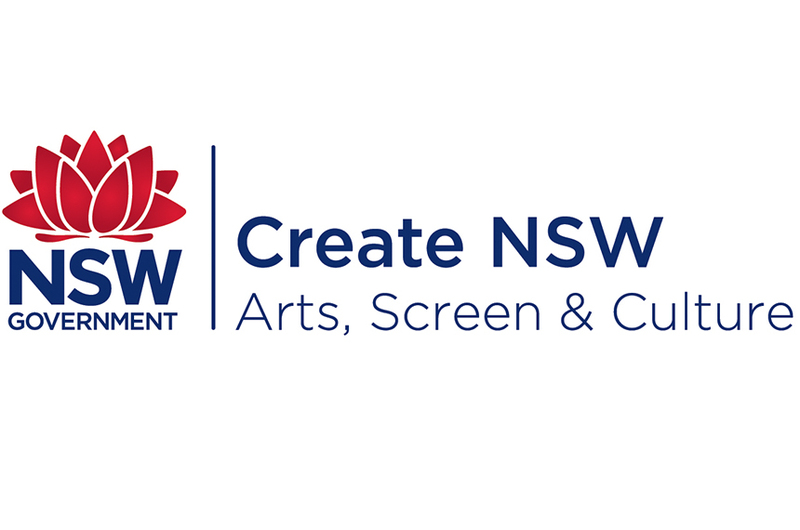 Create in NSW is a platform for our arts and cultural sector, our communities and our business and government partners to collaboratively shape our cultural future. It supports vibrant arts and cultural activity across our State.